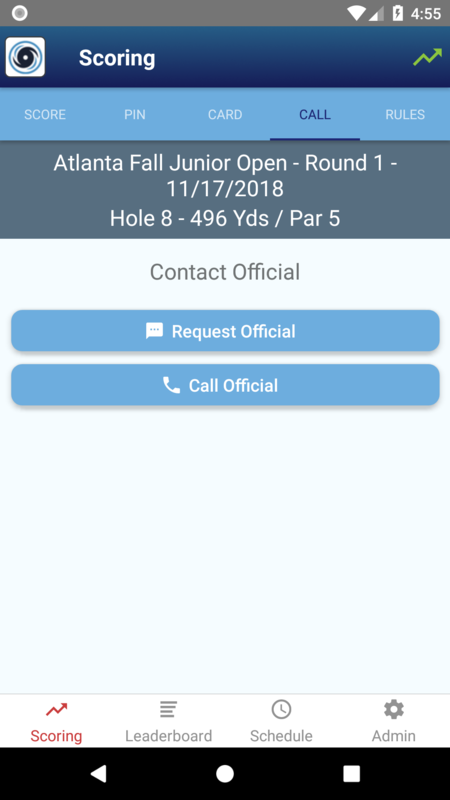 Players will have the ability to request or call an official directly from inside of the app. 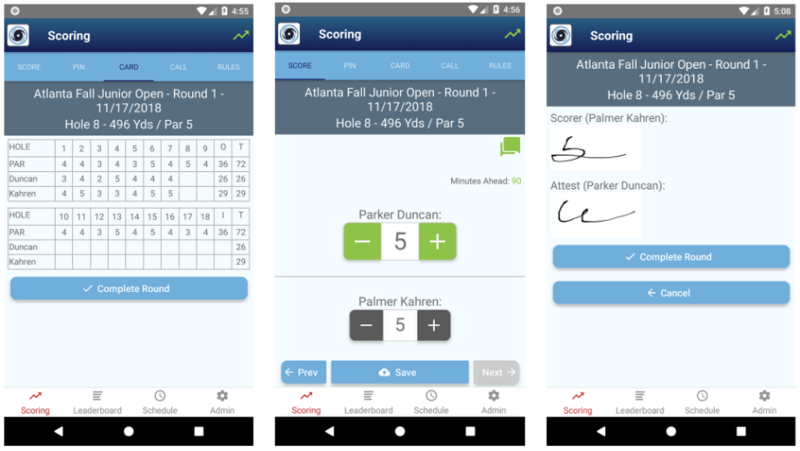 Since each player will now have their own phone, this will improve pace of play dramatically. Players can receive real-time updates on the leaderboard so they will know where they stand at all times. 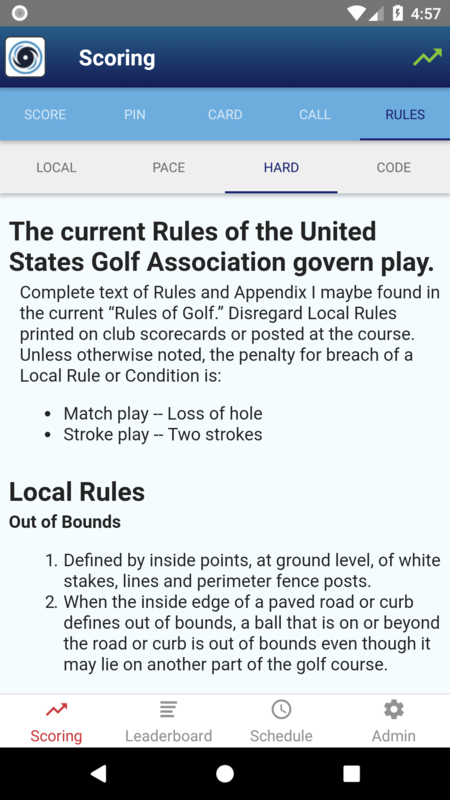 Each player will have access to local rules and regulations. This will ensure that the right procedures are being taken on the golf course avoid any mistakes in rulings on the course. Players will be able to view our Pace of Play Policy. 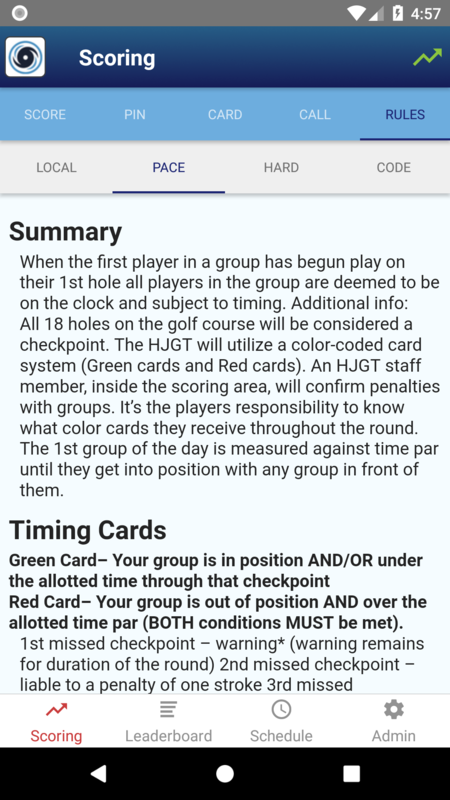 Additionally, the app will be able to determine whether or not the group is in the correct position based on when they complete a hole. This will help to ensure that the Pace of Play on tour is always top notch. 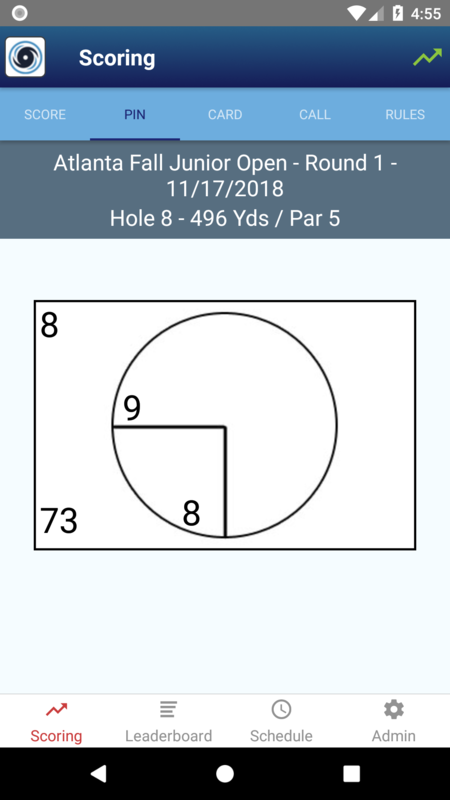 With our initiative to go green, we have created a tab within the app that contains the hole locations for each round. 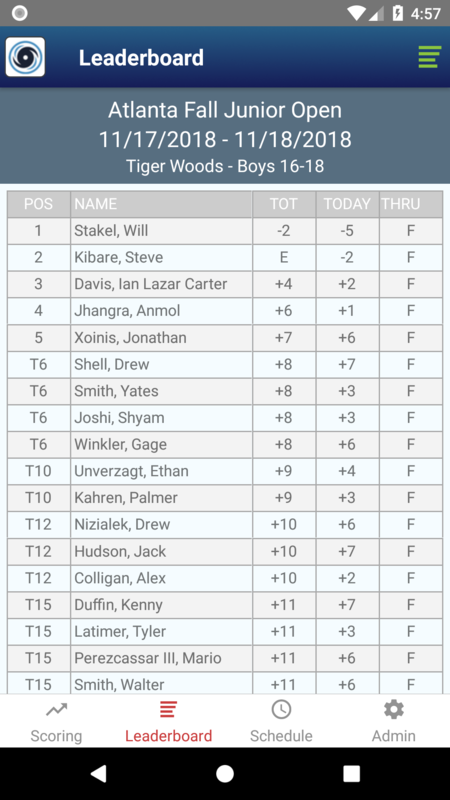 The HJGT will no longer be giving out physical scorecards at our events. Instead, each player will receive a phone in which they will input their own score and the score of their competitors.